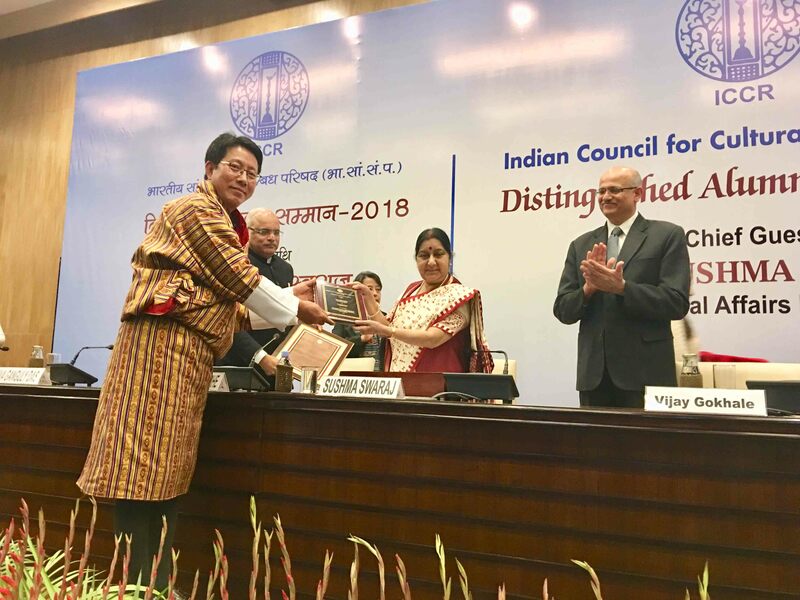 Lyonpo Damcho Dorji, Former Foreign Minister, Royal Government of Bhutan, awarded Indian Council for Cultural Relations’ Distinguished Alumni Award 2018. 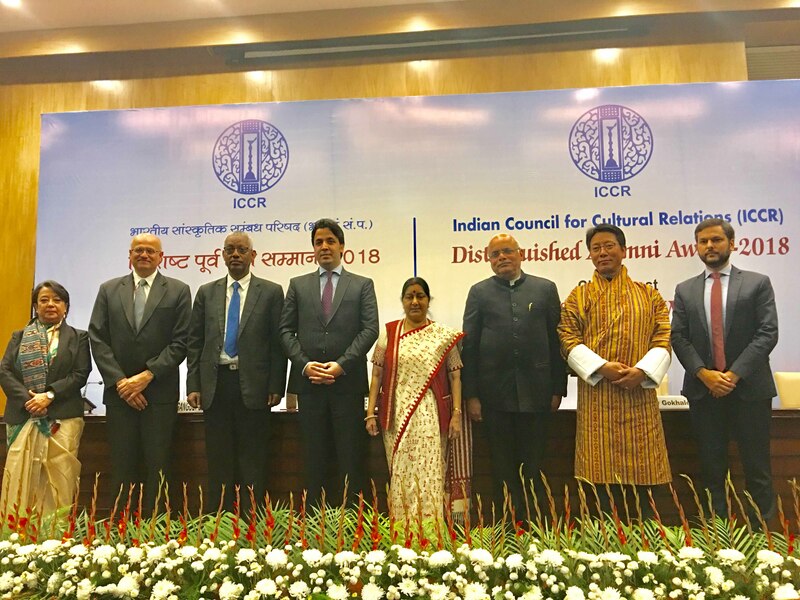 Lyonpo Damcho Dorji, former Foreign Minister of Bhutan, is one of the five recipients of the Distinguished Alumni Award for 2018 of Indian Council for Cultural Relations (ICCR). Lyonpo Damcho Dorji received the award from Her Excellency Smt. Sushma Swaraj, External Affairs Minister of India, at a ceremony held at the Ministry of External Affairs in New Delhi, today. 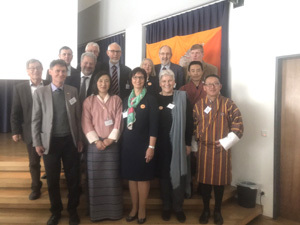 The Distinguished Alumni Award was presented to Lyonpo Damcho Dorji for his contribution in promoting goodwill and friendship between India and Bhutan. 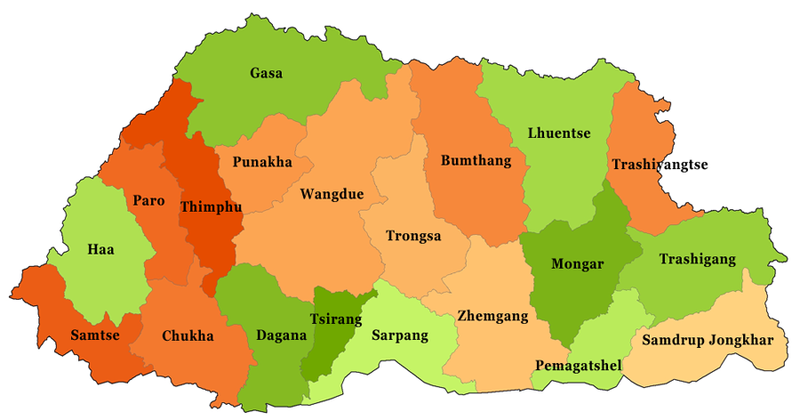 He is the first person to receive the ICCR’s Distinguished Alumni Award from Bhutan. The ICCR’s Distinguished Alumni Award was instituted in 2015 to recognize foreign students who have studied in various Indian Universities under the ICCR sponsored or supported scholarship schemes and have made exemplary contributions in varied fields, especially towards the promotion of understanding, enhancing goodwill and friendship between India and their country. A seven-member Jury selects the awardees from the nominations received from Indian Missions and Post abroad for Distinguished Alumni Award every year since 2015.